When you start over your own business/company, you think of many things about promoting it or bringing it into an eye of people and so forth. As it is already known that, digital marketing is one such source which can make it possible. All things considered, have you ever thought, what makes digital marketing do it? It is universally believed that to make something possible and beneficial, you need to get through the tip and nib. 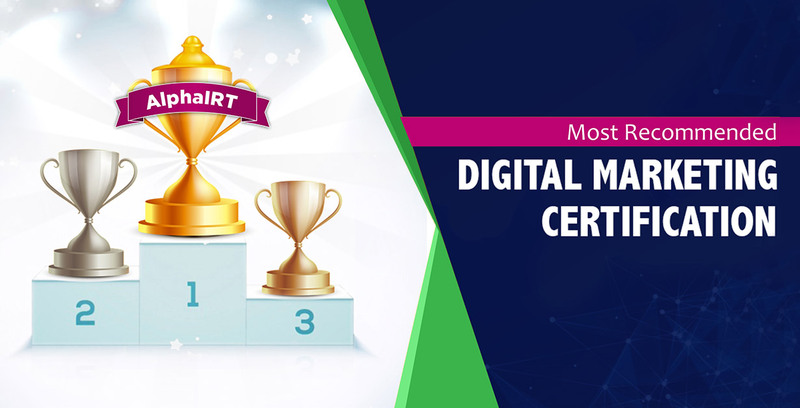 Similarly, to put wings to your business/company, digital marketing requires you to be known and get through with its superlative certifications which are quite necessary. Well, this blog is to let you know in brief, which certifications allow digital marketing to boost your career and why are they significant. Google is a search engine that is used by individuals around the globe. Since Google has become much fancier, most of the individuals prefer it more and more in this digital world. Google Adwords Certification is an expertise accreditation which is given by Google to the companies/individuals to show their proficiency. This certification is a badge that companies show to their clients to be recognized as an AdWords user and a professional in PPC advertising. The HubSpot certificate is another important certification under digital marketing. Most of the companies charge to do it, the inbound digital marketing, and many do it for free. This certificate adds value to your resume and is one of the best ways among numerous to stay updated. The certificate also gives you the advantage of boosting your confidence, nurturing your credibility and so forth. This certification is also known as Facebook Ad Certifications. The certificate is for 2 things, for facebook ad proficiency which is for planning and buying. Individuals/marketers/ companies get this certification by passing over proctored exams. These exams are to check the proficiency level for facebook advertisement platform. Further, the certifications act as investments to the professional reputation and they’re meant to enhance your career and eventually help companies to earn high-value business. The certification requires dedication to money and time to earn it. Like Google, Bing is also a search engine. It is known that these days Google is the leading search engine but Bing also has a lot of significance. The search engine is owned by Microsoft and uses 3 platforms; Bing, Yahoo, and AOL. So the benefit of Bing Certification is if you run your campaign on one platform it is shown on rest two as well. This certainly allows your reach of business to increase. Hope this blog was helpful enough to make you understand the significance of digital marketing certificates. 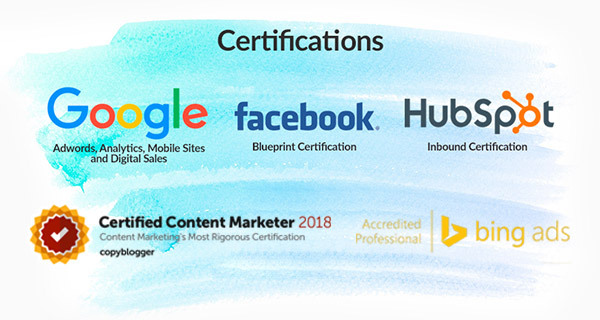 In today’s digital world, if you want your business/company to reach sky heights, then you must have all these certifications to make it possible.